We are always keen on hearing from highly motivated candidates, who are perfectly trained in biology, physics or engineering, are problem-solving and team-spirit oriented…. and ready to take on innovative challenges in a young biotech company environment. 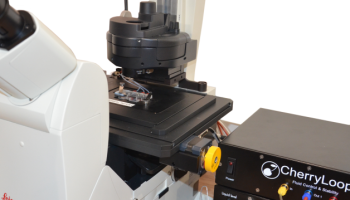 We develop instruments dedicated to biology and life-sciences. Our end-users are biologists in laboratories. Our innovative solutions allow unprecedented live-cell observations. Dynamism and precision are key in our technologies. 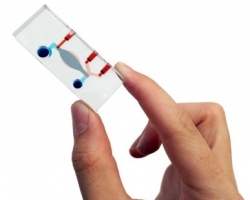 We aim at developing next-generation intruments for organs-on-chip.